Hey guys! Kari here from Life PreKARIous. 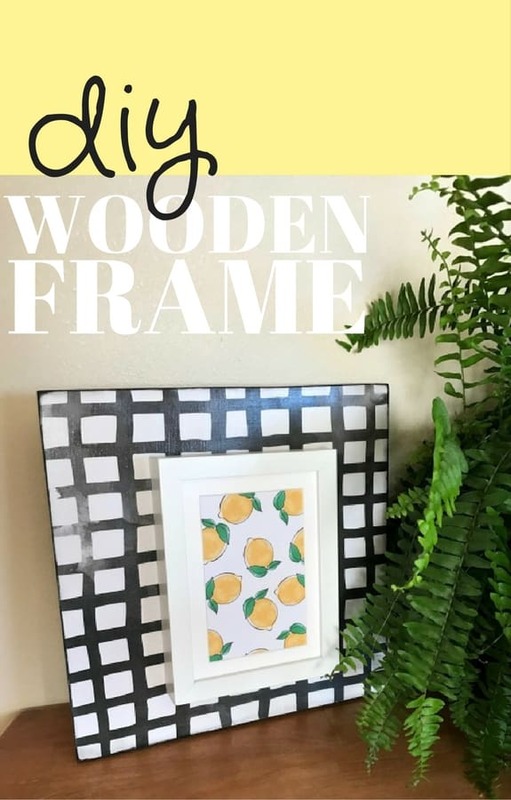 This easy DIY Wooden Frame is by far my favorite DIY projects I’ve shared here! 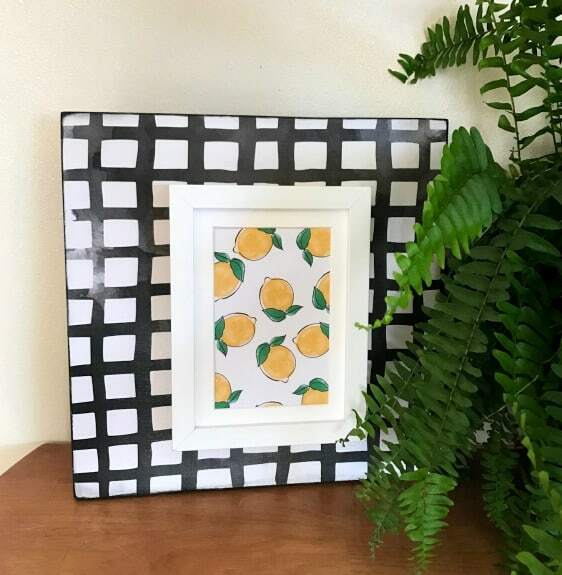 They are SO easy to make and you can customize them to fit almost any type of decor! I’m not exaggerating when I say they’re my favorite. I have one in almost every room of my house! First, cut your wood the same size as your paper. 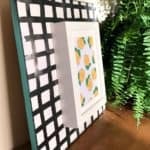 I usually use 12″x12″ card stock so I cut my wood 12″x12″ as well. Next, mod podge your paper onto the wood and allow to dry. 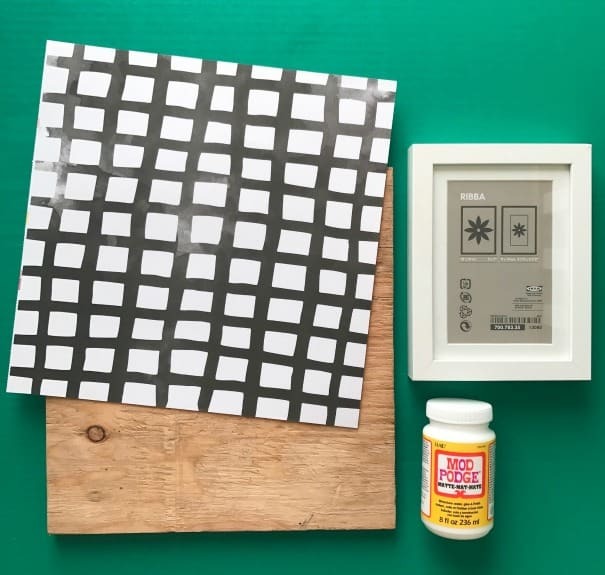 Once the mod podge is dry, add a nail to the board to hang your small frame. 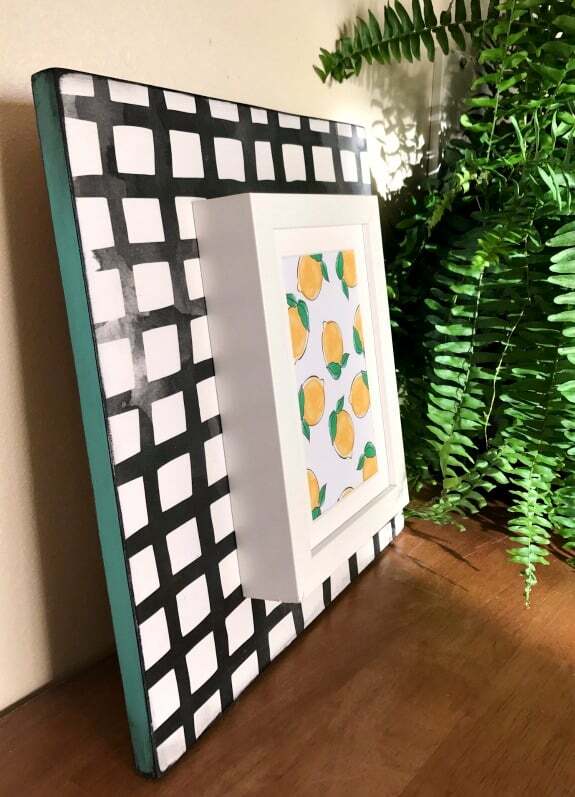 I like to use a nail to hang the small frame instead of glueing it, in case I ever want to change the picture in the frame. I used acrylic paint on the edges of this one. You could also use wood stain or leave the edges unfinished if you’d like. 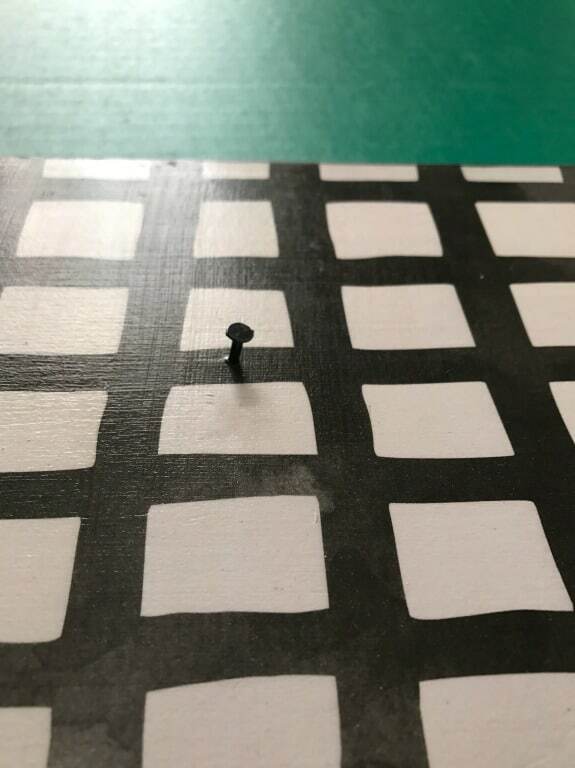 If you plan on hanging the frame, you can add simple hardware to the back of your wood. They look equally as cute sitting on a shelf! That’s all there is to it! 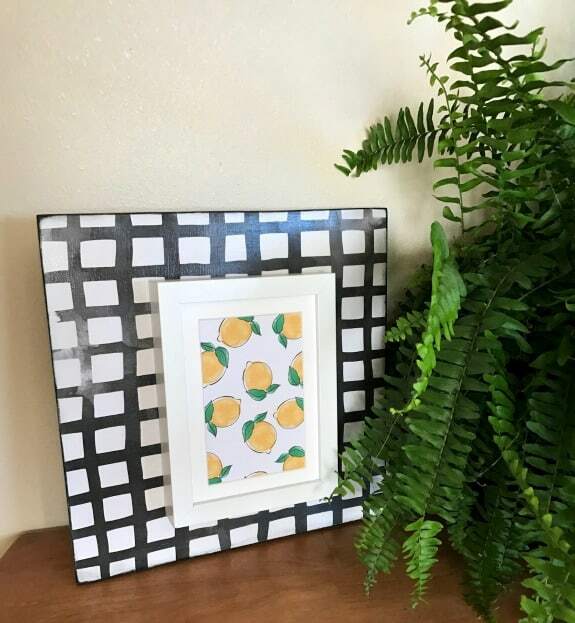 So simple and versatile and you can get this fun lemon printable HERE. Did I mention these were my favorite?? I bet you can’t make just one!